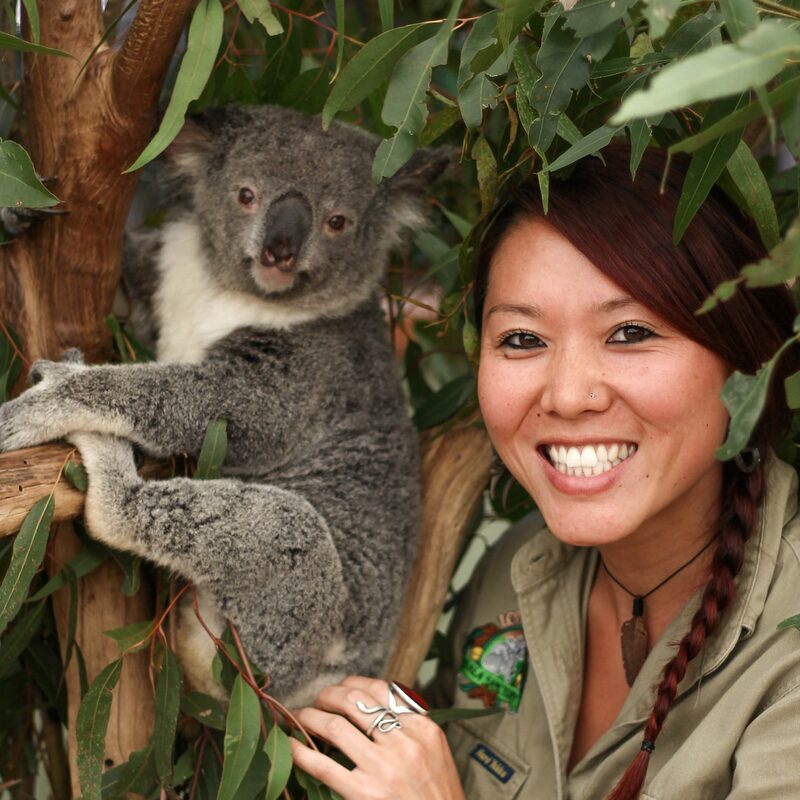 Akane Hatai is the Designer and also Communications Specialist: Media Relations at Lone Pine Koala Sanctuary. Starting her career in the Marketing and Communications Team, Akane’s passion for wildlife and conservation naturally led her into joining the Education Team after finishing her Graduate Diploma in Education (Secondary) at the University of Queensland. She has a wide variety of positions at Lone Pine including; Wildlife Education Officer, Public Relations and Communications Officer, Creative Director, Senior Designer and Photographer.